Experience gay Budapest with this exciting group trip. Cruise down the Danube River from Budapest to Bucharest with fellow LGBT travellers. 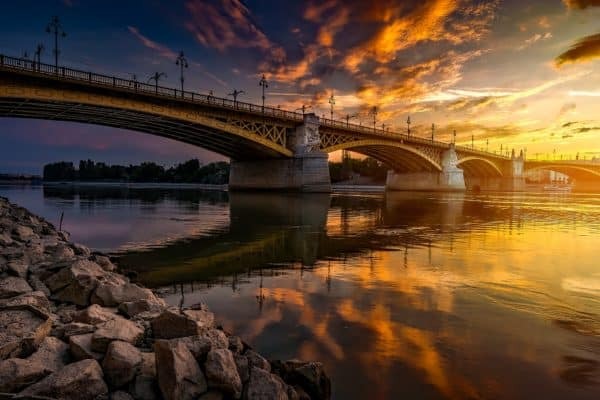 Experience the culture of Eastern Europe in style on a luxury boat and travel ashore to take in all the history the region has to offer.